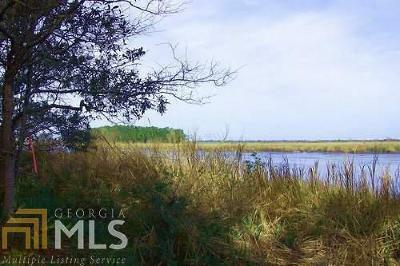 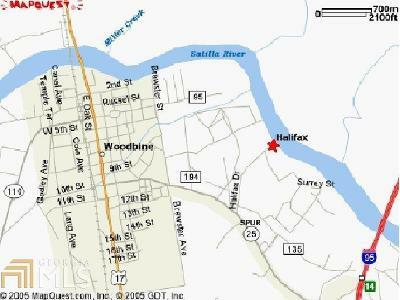 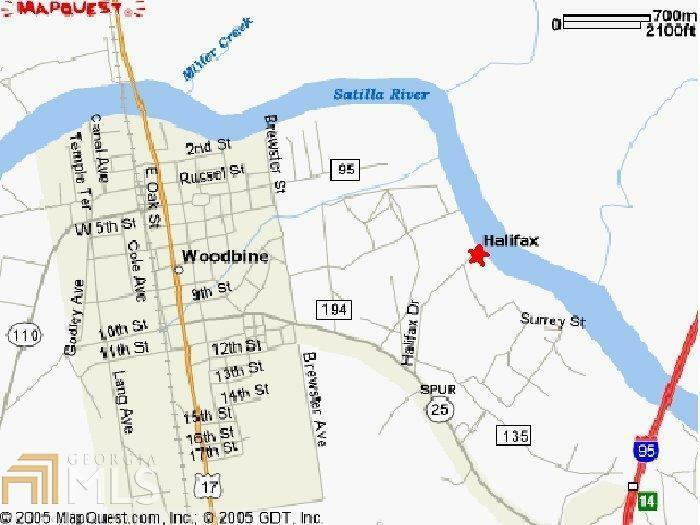 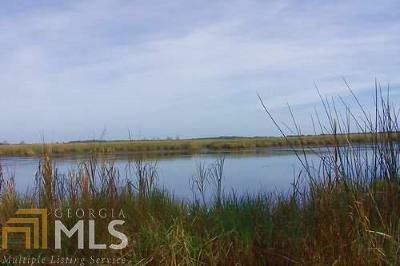 Stunning navigable waterfront lot on Satilla River. 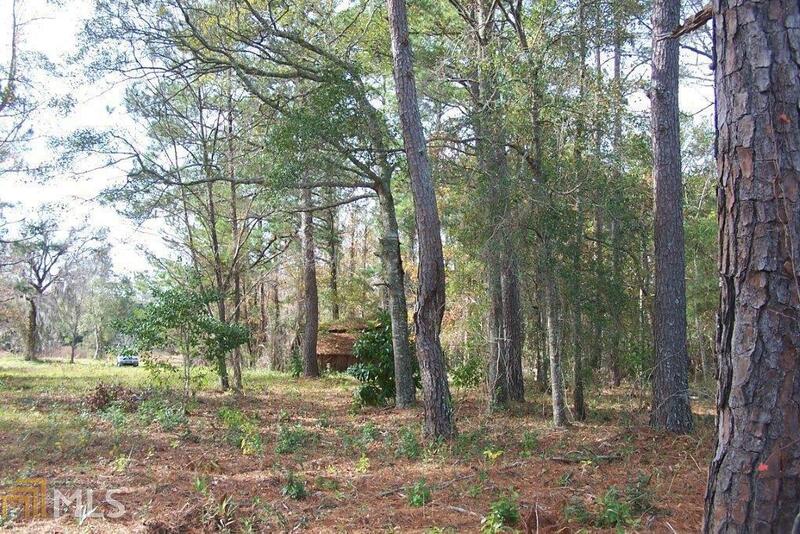 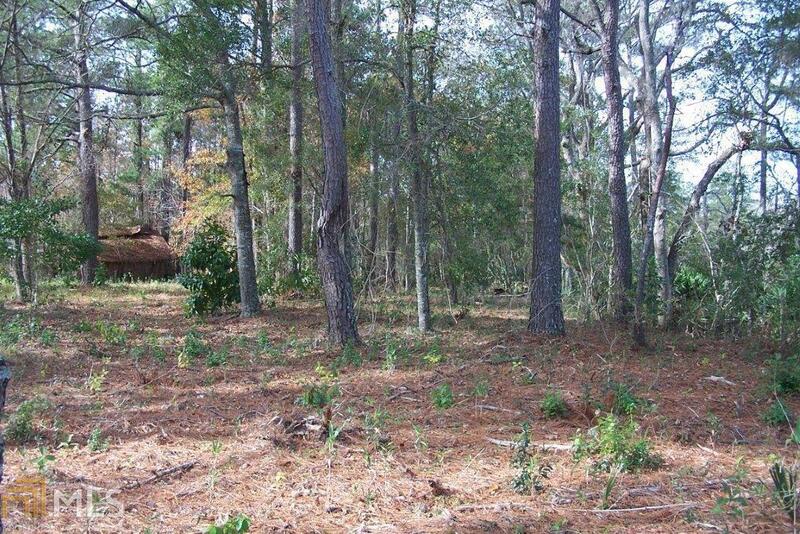 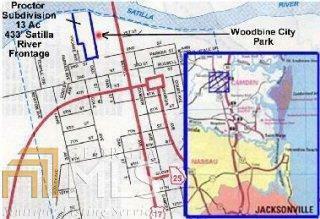 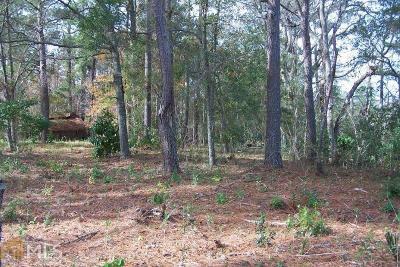 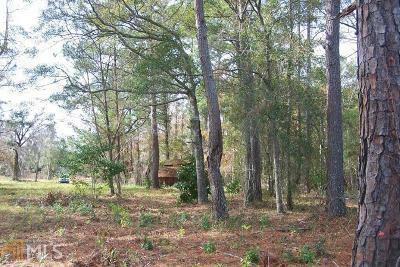 This 5 acre lot is secluded with private road in the heart of Woodbine, GA. 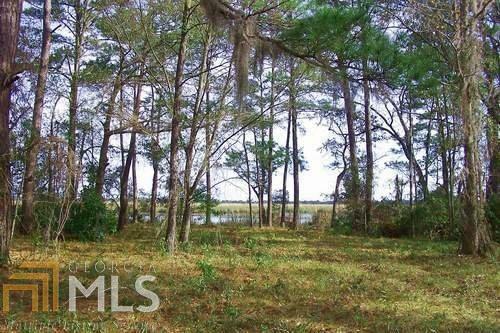 Build your dream home and enjoy the small town atmosphere yet only minutes drive to JAX Int&apos;l Airport, Brunswick & the Golden Isles. 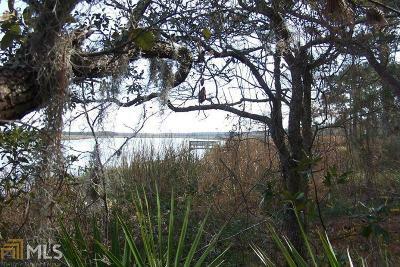 By adding just a short dock you&apos;ll have access to 25&apos; deep river ideal for large boat and be just a short boat ride to intercoastal waterways. 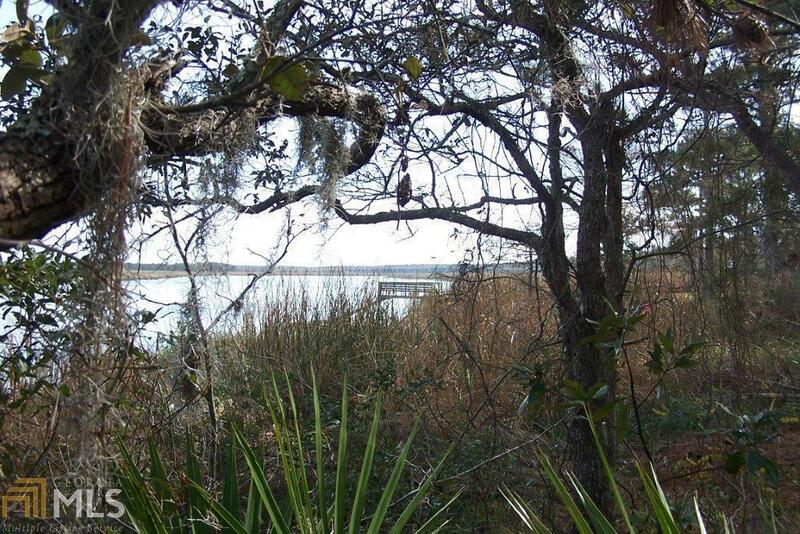 Call today for a private tour.